Digital Marketing: SEO, SEM, SMM And SMO. What’s Best For Business? Popularly known as SEO, it is the best and widely used promotional tool over the Internet. Various SEO strategies are used to get traffic to a website and improve its position over organic search engine. Although the term’s origin is related to SEO, it’s different. It can be used to advertise a product online to get the website on search engine and grab users’ attention there. Here, tricks like pay per click (PPC) are used to get favorable results. 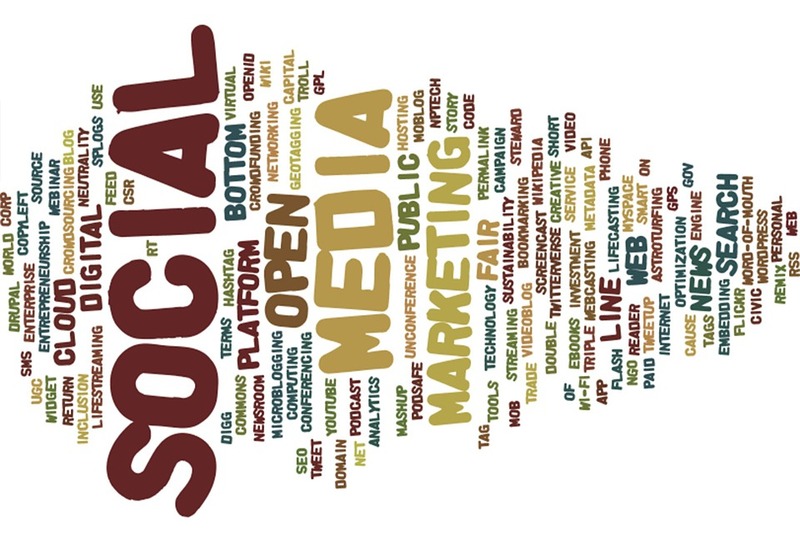 Social media optimization is used to enhance a brand’s reputation over different social media websites. In this, social media profiles of the brand are created and its social activities are increased. But all these measures are taken to take online users to a brand’s website or a page. It seems similar to SMO, but has different way of marketing and results. Here, paid strategies are applied like ads over the social media websites are used to get results for a brand and its website. All these digital marketing strategies are required to grab attention of users of all kinds and take them to a brand’s website. But they should be applied in an effective manner and at right place to get favorable results. Creative SEO Company India has experienced digital marketers who know how to use these tools to gain attention of many online users and turn them into potential customers.